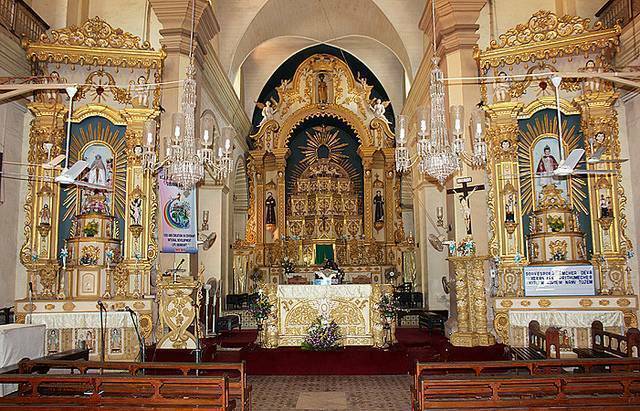 One of the oldest churches of Goa, St. Alex Church was founded by Franciscans in 1595 and built by the locals in 1741. It consists of a white dome, two towers and altars. Locals and tourists throng the church for its architectural beauty. Since the church is located at Calangute, one can enjoy various water sports like Parasailing, Jet skiing, Hand Gliding, Wind surfing at Calangute and Baga beach nearby. Calangute also offers various spa services. Good hangout joints include Eviva, Club cubana and Adhega. Nearby shopping places include Calangute Market, Bebel, Ojemine, Purple Jungle and Arpora Saturday night market.